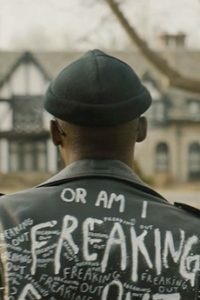 A young African-American living in Chicago enters into a seductive new world of money and power after he is hired as a chauffeur for an affluent businessman. It’s completely free to join the ABC database and jumpstart your career. Register now! © 2017 Angela Boehm Casting. All Rights Reserved. Design by 4Seeds.